Reception and Year one have been watching some eggs hatch. They have seen them pipping away at their shells to get out and slowly getting fluffy and warm. This morning they were moved into the larger area with food and water. 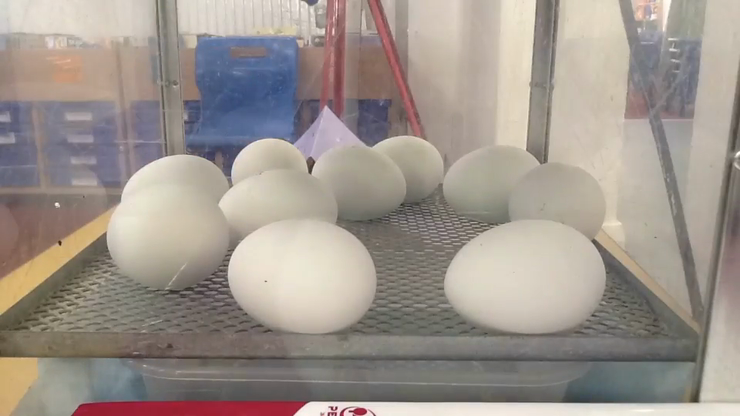 There are still a couple of eggs hatching; they will all be together by this afternoon.